Post-rock band This Will Destroy You has announced a North American tour with Cymbals Eat Guitars, beginning December 31 and ending in March 2015. The tour is in support of the group’s latest album, Another Language, released in September 2014. Their last North American tour was highly praised, and this time around they are expected to impress again. They also played at Austin’s Fun Fun Fun Fest shortly after the release of the album. 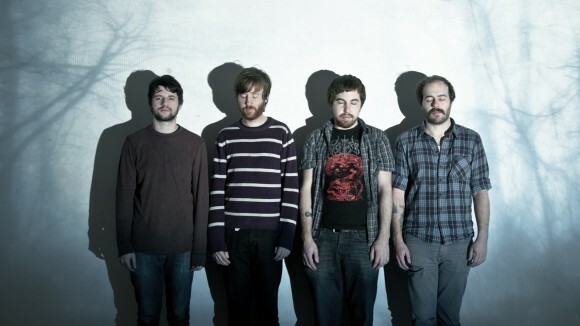 The tour runs mostly in the Western U.S. and Canada, but there are also dates in Brooklyn and in the This Will Destroy You’s home state of Texas. The full list of tour dates can be found below.